Home Nokia 8 Smartphones Widget City Nokia 8 is now available at Widget City! Nokia 8 is now available at Widget City! 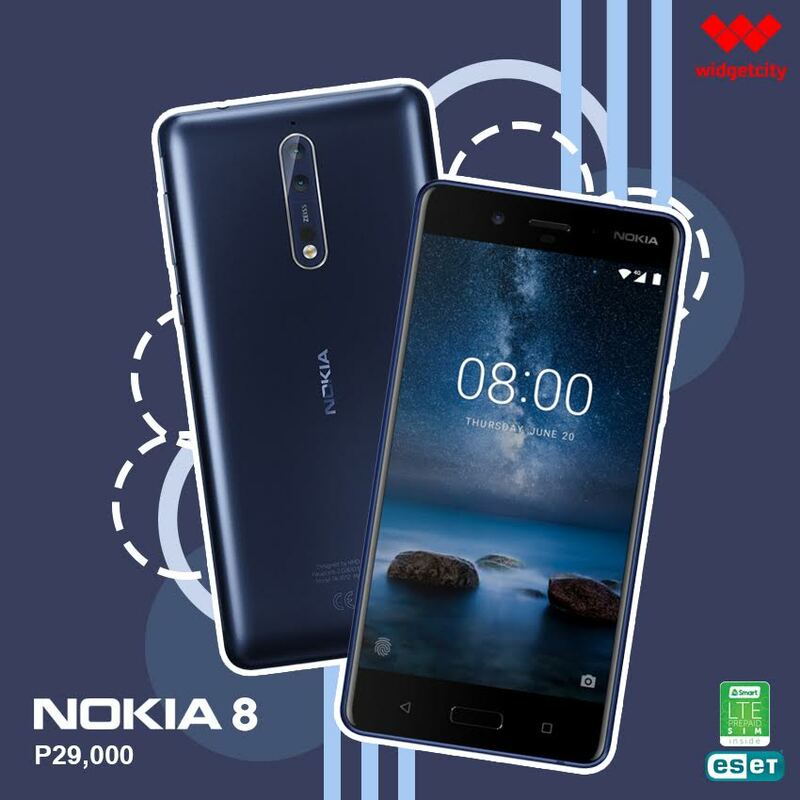 Nokia 8 is now available at Widget City for only Php 29,000!